Vision Shade - Sew What? Sew Anything! - Sew What? Sew Anything! 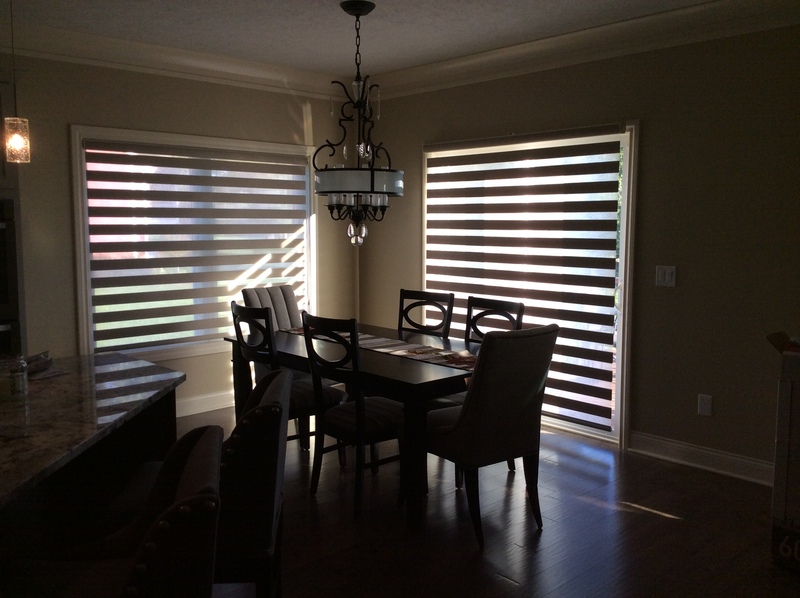 This is a beautiful Vision Shade is an elegant look for a home with an open concept. It could also be a great application for an office.